It’s been forty years since Lyme disease was first recognized in the US− when researchers studied an unusually large number of children diagnosed with juvenile rheumatoid arthritis around Lyme, CT. Their investigation was initiated through a phone call by a mother with sick children, Polly Murray, who noticed the anomaly in her neighborhood. Unfortunately for 300,000 people who contract Lyme annually in the US, the last 25 years of research has not improved patient care. Instead, a small group of researchers have built their careers around a biased view of the disease that brings us no closer to cure. They have disregarded patients while pursuing dead- end research using tax payer funded grants. These researchers, members of the Infectious Diseases Society of America (IDSA), have developed Lyme clinical practice guidelines that leave patients ill and without treatment options. When guidelines represent “de facto” law to insurers, government agencies, medical societies and hospitals, there are serious economic, legal and treatment consequences to patients. IDSA recently announced a public comment period on updating its 2006 restrictive Lyme guidelines, which were the subject of an antitrust investigation by the CT Attorney General, because they foreclosed treatment options. Patients and treating physicians have again been excluded from the guidelines’ panel. 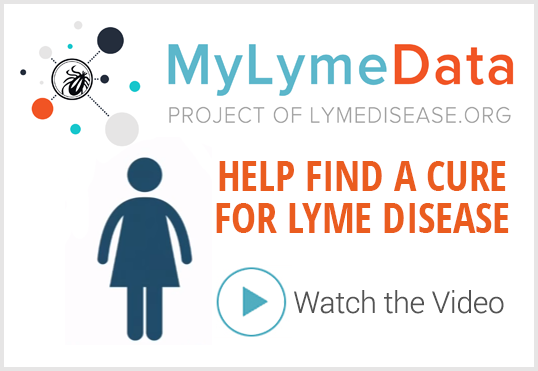 The LDA, LymeDisease.org (LDo), and scores of organizations nationwide, examined IDSA’s plan and determined the process is devised to maintain the status quo by including on the panel only like-minded members and excluding those who might disagree. This process violates the 2011 Institute of Medicine (IOM) guidelines’ report standards, which state that guideline panels should include clinicians and populations affected in the process. 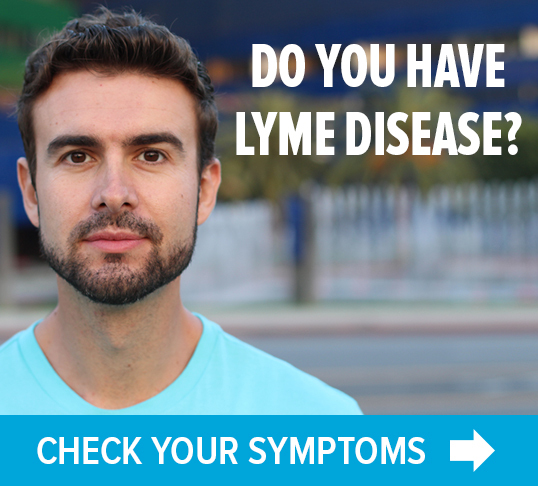 This includes physicians who treat Lyme as well as patients with Lyme —who are the most affected by the guidelines. The IDSA panel does not include any Lyme patients. Instead, it includes a single “consumer” who has stated she has never had Lyme and knows nothing about it. Patients are outraged that the panel does not include a representative who understands the devastating impact these guidelines have on Lyme patients and their families. The IDSA extended its initial comment period, but refused to permit the LDA/LDo to submit additional online comments prior to the new deadline, showing clear distain for the patient voice. We have written to the US House of Representatives Lyme Caucus and the Energy & Commerce Committee to consider our many, significant and documented concerns and asked the latter to hold a hearing on these issues that affect the health of millions of people worldwide and their ability to keep their jobs, attend school, keep their homes and maintain the integrity of their families. Next Post » NEWS: Blood transfusion roulette. Why no screening for babesia?